Malka Media produced a 360/VR experience for TRESemmé as part of NYFW SS 2017 (New York Fashion Week Spring Summer). 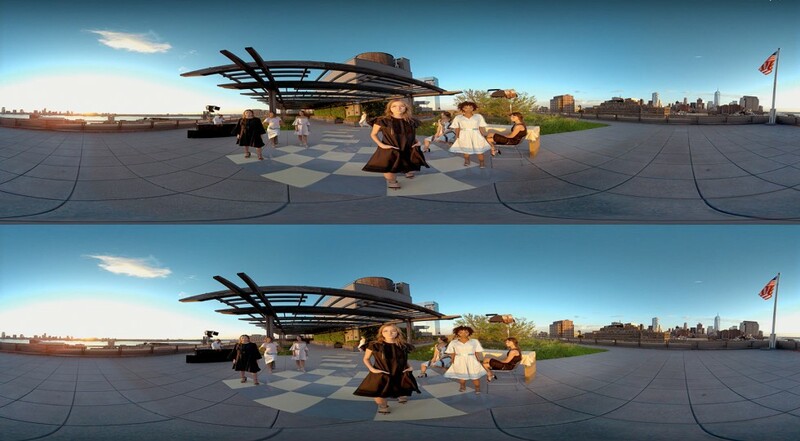 Charles Youssef partnered with TRESemmé to film in a Manhattan rooftop garden, allowing a 360 view of the catwalk and surrounding New York City skyline as if you’re sitting front row. There was a time when fashion week was limited to a specific location in NYC, where editors, buyers, stylists, and celebrities watched the show. All that has changed, as technology allows anyone a front row view, and designers create events outside of the conventional fashion week venues. 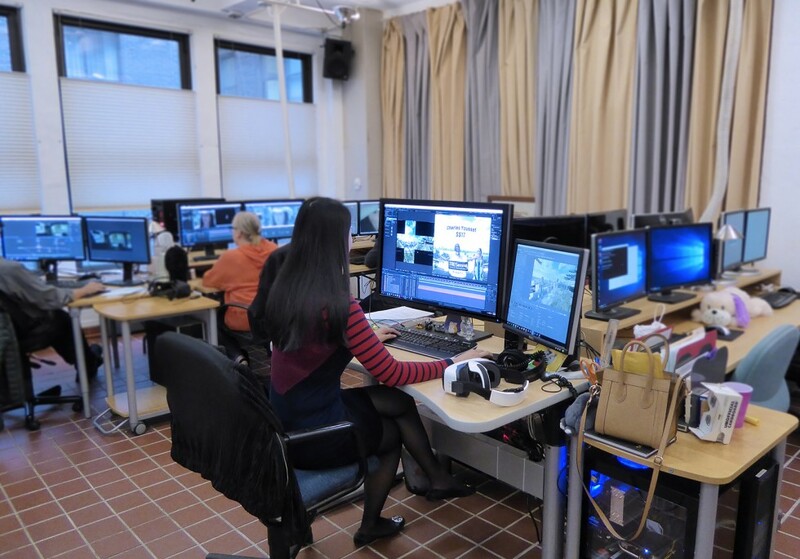 Mechanism Digital was brought in for their expertise on 360/VR post-production. 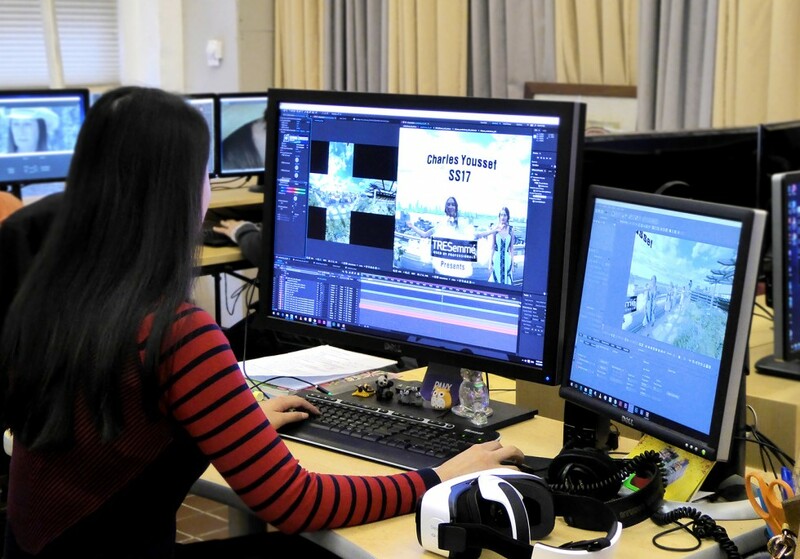 They used Adobe software with mettle SkyBox 360/VR Tools in Adobe Premiere Pro as part of their VR production pipeline. 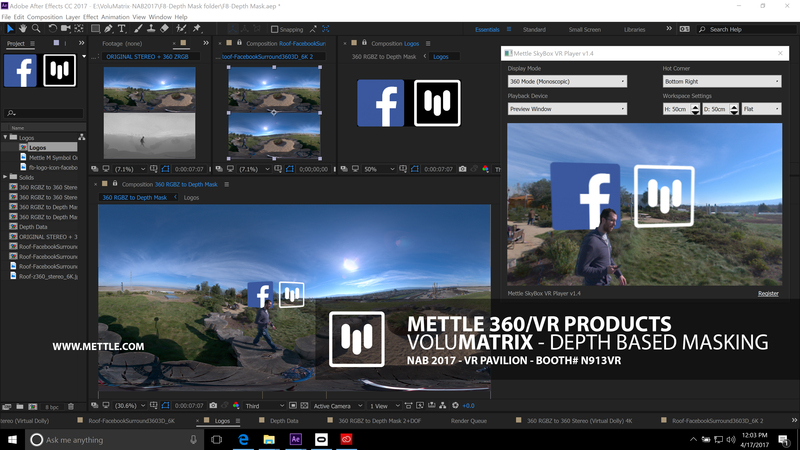 Mettle SkyBox 360 VR Tools for Premiere Pro support the 3840 x 2160 stereo format that was used in the production. Google Jump and the Nokia Ozo are two examples of cameras that can shoot stereo over:under in this format. 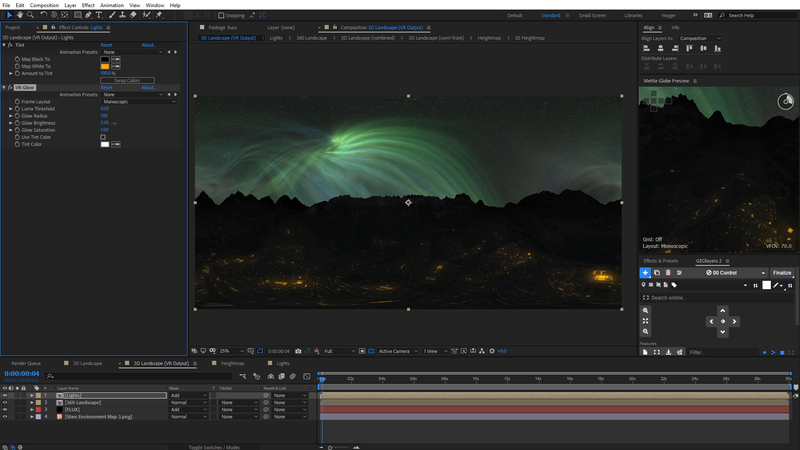 The stitched footage was imported into Premiere Pro, where SkyBox 360/VR Tools plugin were used. 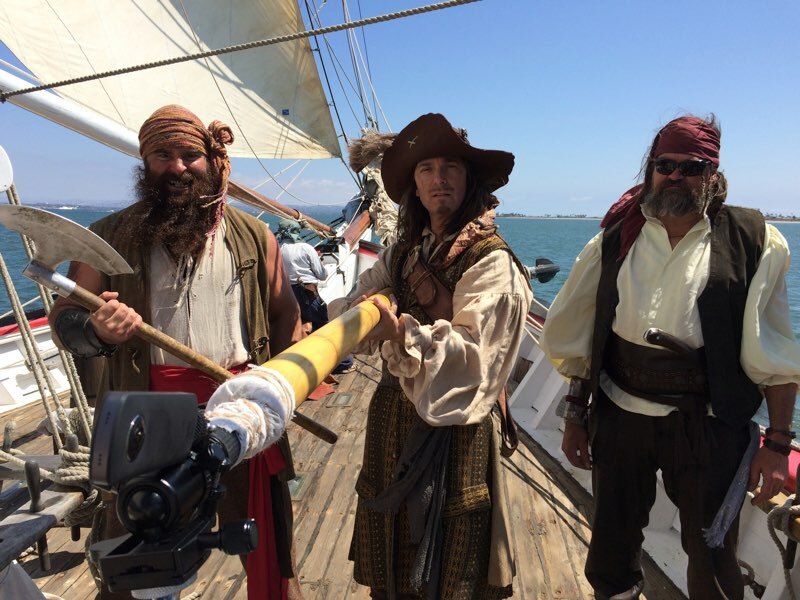 The footage was shot in 3840 x 2160 Stereo format, over:under. 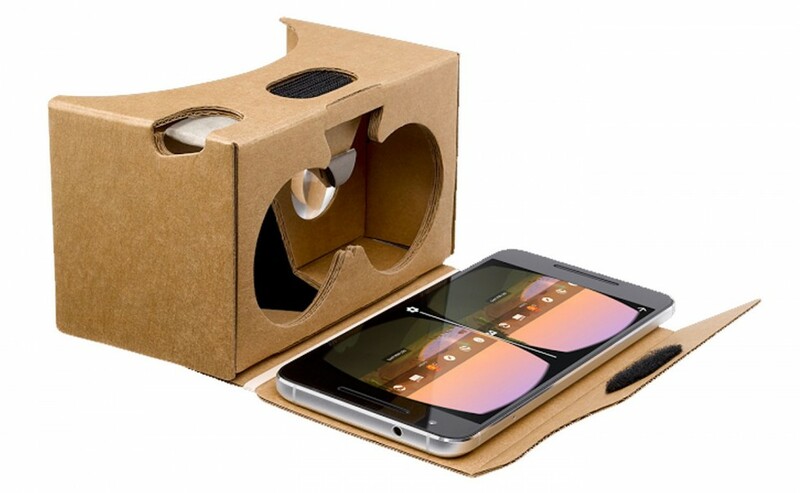 The stereo format can be viewed on Google cardboard, or similar devices. On a browser or phone, it will display as mono view. Mono view for phone or browser ie. Google Chrome. Tripod, wire removal and floor replacement where stitch was uneven. Skybox convertor to pan camera so problem area is centered on screen, then convert equirectangular to cube map in order to paint in Photoshop. 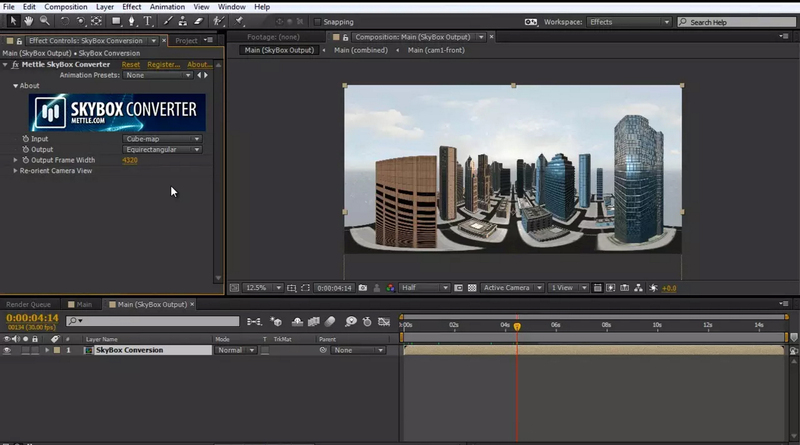 Skybox converter to re-position the Maya/3D titles & 3D clouds in post to give clients fast results without having to go back to 3D, and using skybox viewer to see results. Sharpener tool on some footage. CGI, VFX and Post by Mechanism Digital Inc.
Malka Media is a content studio built for brands and agencies alike. We leverage insight and technology to deliver compelling creative and original content. Jeff Frommer production director. Mechanism Digital is a NYC production studio since 1996 providing design, effects & new development for the film, television & advertising industry.